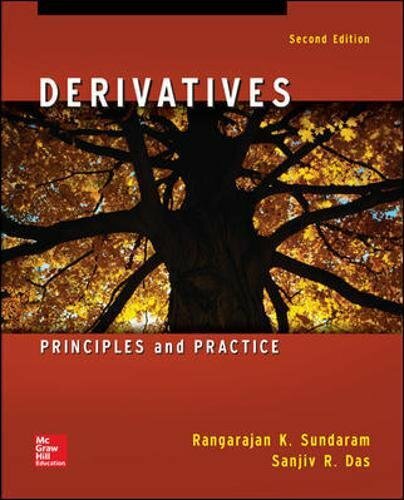 Derivatives makes a special effort throughout the text to explain what lies behind the formal mathematics of pricing and hedging. Questions ranging from ‘how are forward prices determined?’ to ‘why does the Black-Scholes formula have the form it does?’ are answered throughout the text. The authors use verbal and pictorial expositions, and sometimes simple mathematical models, to explain underlying principles before proceeding to formal analysis. Extensive uses of numerical examples for illustrative purposes are used throughout to supplement the intuitive and formal presentations.